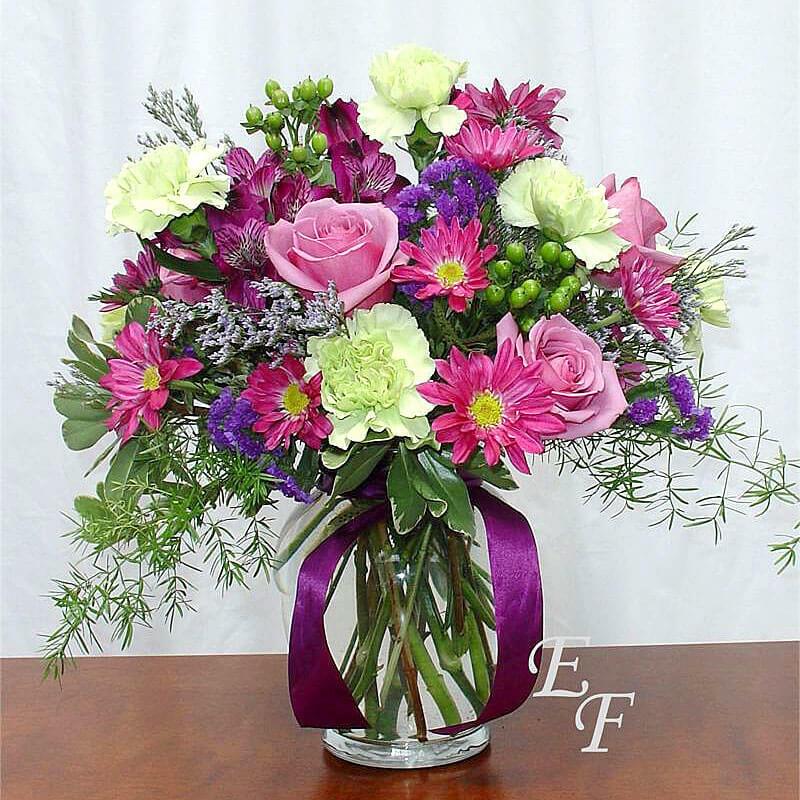 Our Lavender Moments Vase features fragrant Lavender Roses arranged with long lasting Carnations, Alstromeria, and Daisies. 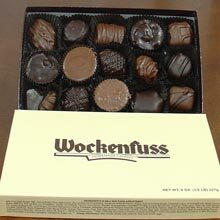 Would you like to add a box of Wockenfuss Candy? 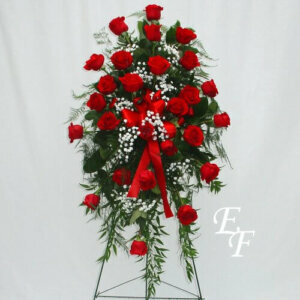 Add an Angel to Your Arrangement? Would you like to add a balloon? Our Lavender Moments Vase features fragrant Lavender Roses arranged with long lasting Carnations, Alstromeria, and Daisies. 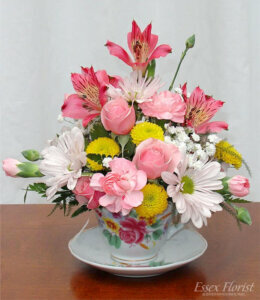 The design is an all around arrangement designed in a 7 1/2″ ginger jar vase. 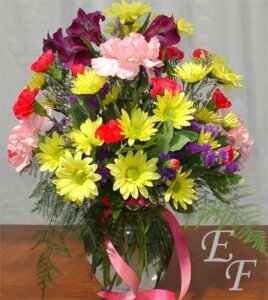 The finished arrangement is approximately 15 1/2″ high and 14″ wide. You can select one of our upgrade options to make the design larger and more showy.